We want to help! Let us know how. 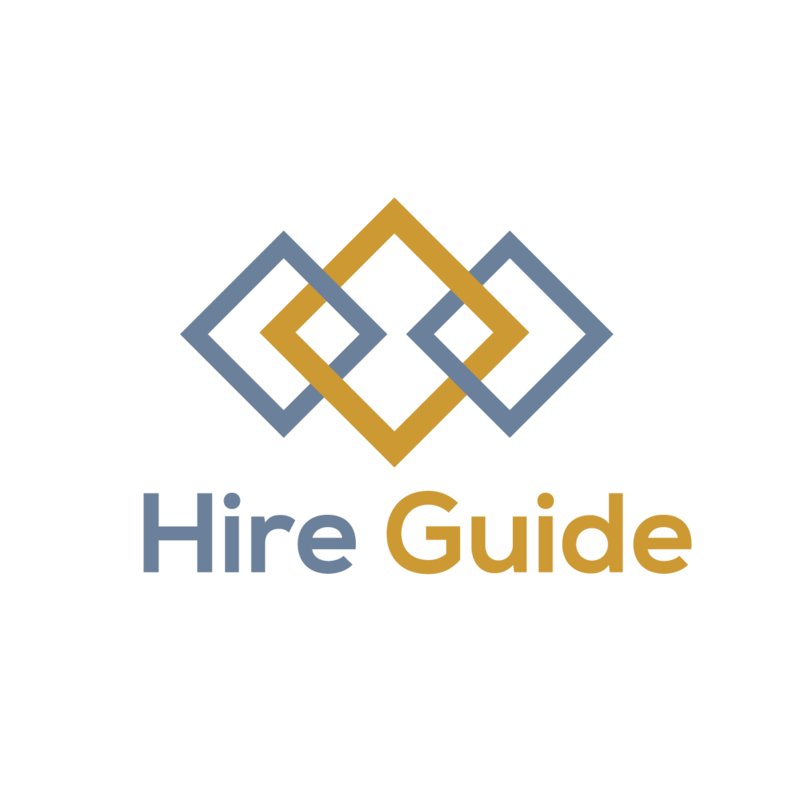 Complete the contact form and one of our experienced Hire Guides will be in touch shortly.